Bruce Lewin is co-founder of Four Groups Ltd, a UK based HR Software and Consulting firm. 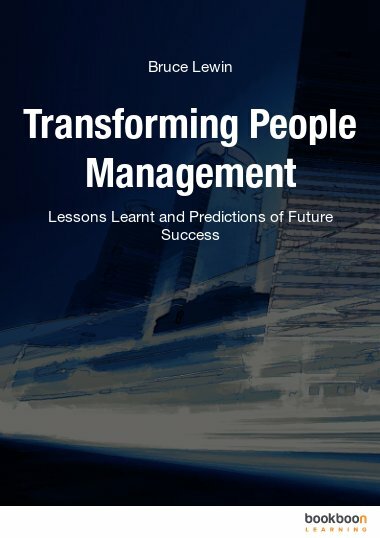 Four Groups’ focus is on transforming and changing the perception of HR and people management through predictive processes and analytics along with showing a clear ROI and a measurable financial impact. This is achieved through a number of unique and innovative applications for team development, recruitment, organisational design, performance management, change and training, development, coaching etc. Four Groups works with companies looking to change the value contributed by and the perception of their HR function.